Humanity has been looking forward to the age of the jetpack for some years now. Sometimes the results are beautiful utopias that may yet materialize. More often are humorous and naive dreams. Paleo-Future Blog brings it all to you. 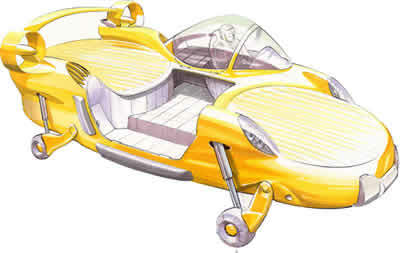 Still waiting for your flying car? 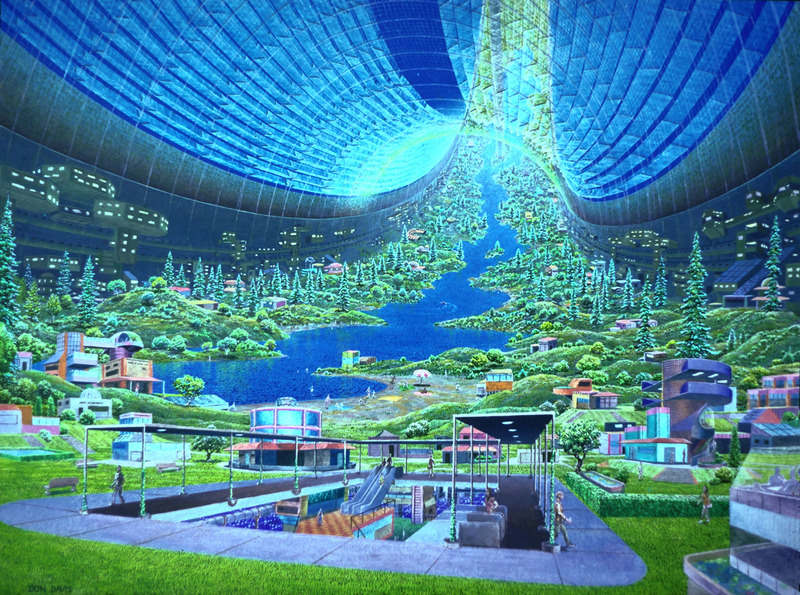 Ready to escape earth for your dream home in outer space?